FC FREEZE Training sessions to start on May 21. The coaching staff is being finalized and the web page will be updated with practice times and day games very soon. All practices will be help at St. Lawrence University. 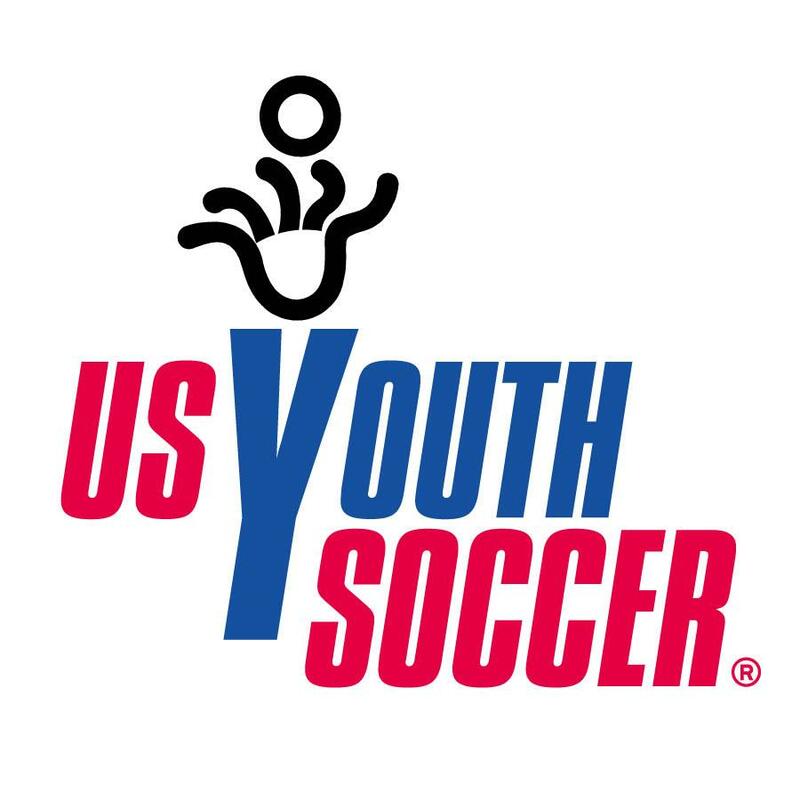 Typically our U12 and U14 teams practice from 5:00-6:30 and the U16 and U18 will practice from 6:30-8:00. As soon as the staff is finalized, the schedules of practices and games will be available on this web site and an email will be sent to the entire group. Thank you for your patience. We will be fielding U12,14,16,18 boys teams and U14,16,18 girls teams.We are all looking forward to another season of learning and fun.